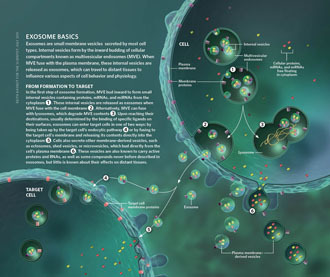 Exosomes have received significant attention for their role in pathobiological processes and are being explored as a tool for disease diagnosis and management. 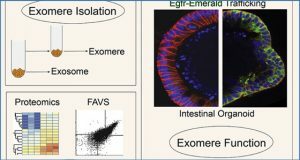 Consequently, various isolation methods based on different principles have been developed for exosome isolation. 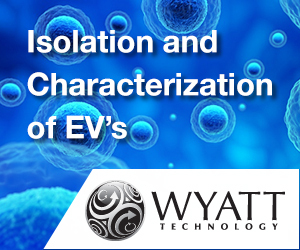 Here researchers from the University of South Alabama compared the efficacy of four kits from Invitrogen, 101Bio, Wako and iZON along with conventional ultracentrifugation-based method for exosome yield, purity and quality. 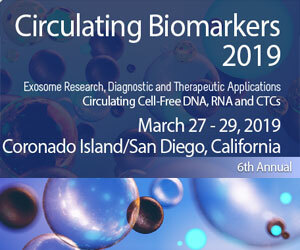 Cell culture supernatant was used as an abundant source of exosomes, and exosome quantity, size-distribution, zeta-potential, marker-expression and RNA/protein quality were determined. 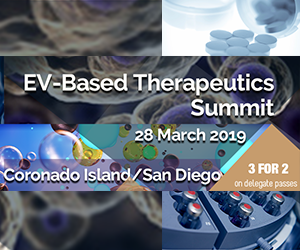 The Invitrogen kit gave the highest yield but the preparation showed broader size-distribution likely due to microvesicle co-precipitation and had the least dispersion stability. 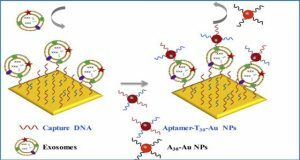 Other preparations showed <150 nm size range and good stability. 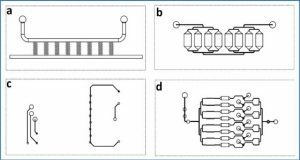 Preparation from iZON column; however, had a broader size-distribution in the lower size range suggestive of some impurities of non-vesicular aggregates. 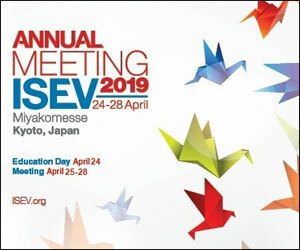 RNA quality from all preparations was comparable; however, proteins from Invitrogen method-based exosomal preparation showed polyethylene glycol (PEG) contamination in mass spectrometry. 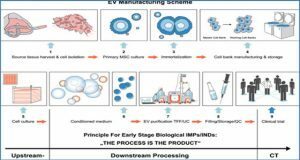 Chemical impurities from the precipitant could also be the cause of toxicity of Invitrogen method-based exosomal preparation in biological growth measurement assay. 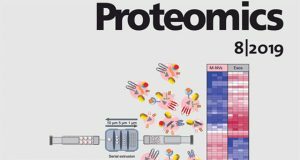 Together, these findings should serve as a guide to choose and further optimize exosome isolation methods for their desired downstream applications. 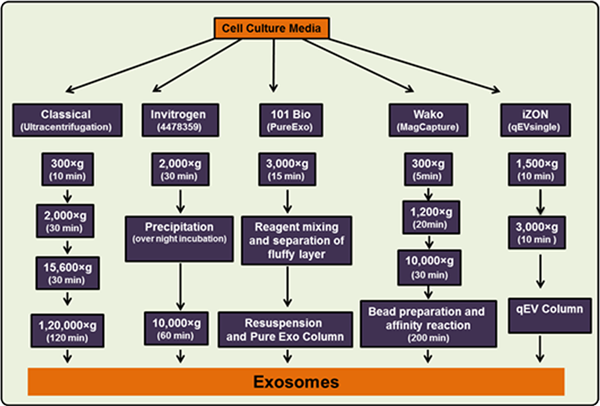 MiaPaCa cells (3 × 106) were cultured in regular media, after 24 h, media was replaced with 5% exosome depleted FBS. After 48 h condition media was collected, centrifuged at 300 × g for 10 min to remove cells and cell-debris. 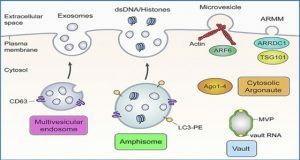 Thereafter, exosomes were isolated using ultracentrifugation and four commercial kits following the manufacturer’s instructions.